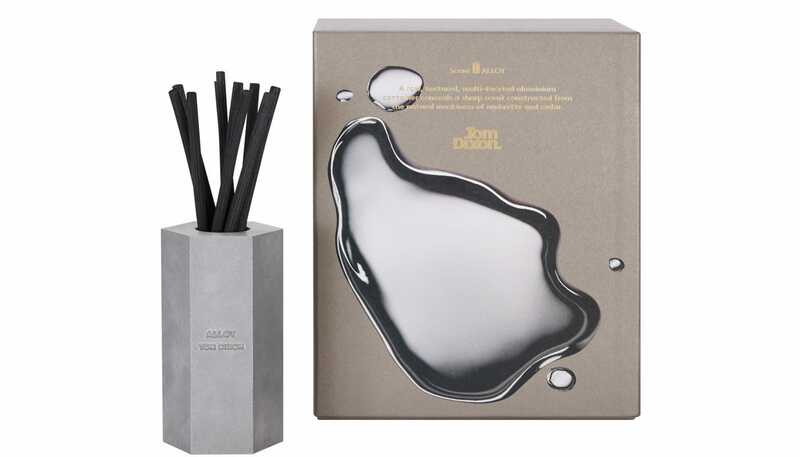 A woody fragrance, created exclusively for Tom Dixon, the Alloy Reed Diffuser blends vibrant wood notes with cool metallic facets. Held in a cast aluminium vessel, each container features Tom Dixon branding embossed as part of the mould. 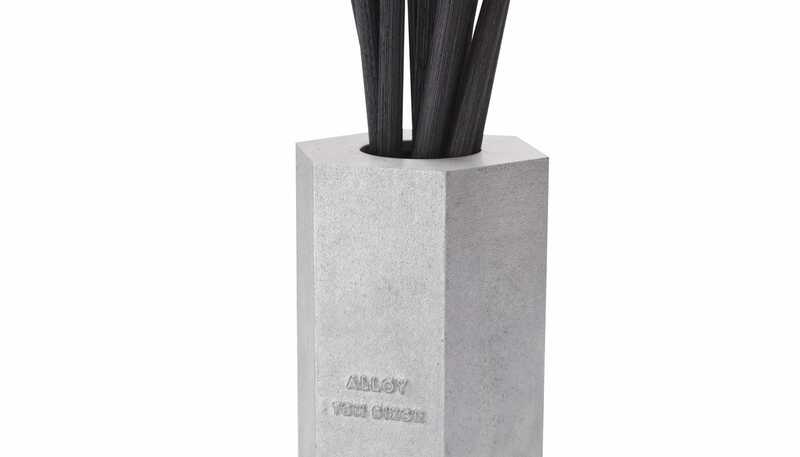 This diffuser lasts approximately 8-12 weeks and comes with seven black rattan reeds. 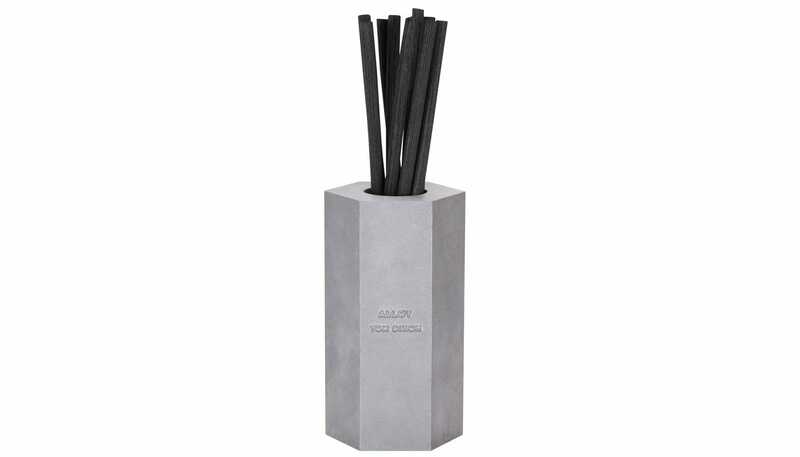 Offering a hassle free home fragrance option, simply reverse the reeds as often as required to continuously fill your home with this fashionable scent.